Glad you enjoyed Hotshot Doc also! Thanks! I was really pleasantly surprised with it! Great reviews! We had similar thoughts on Two Can Keep A Secret and Uprooted. 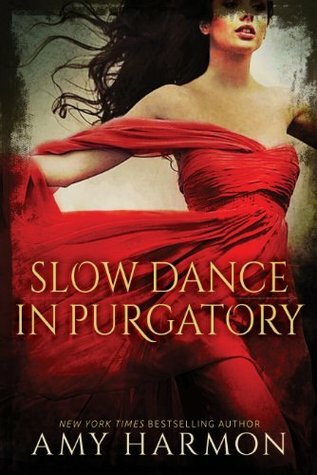 I also hadn’t heard of that Amy Harmon book before, and I’m not sure if I want to pick it up now even though I have loved the other titles I’ve read so far. Thank you! 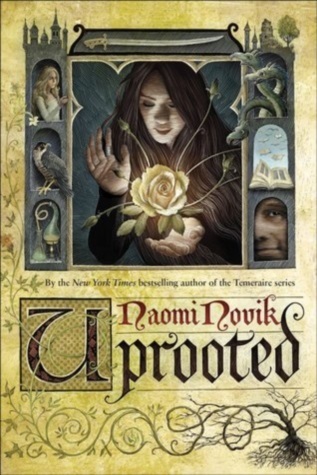 Glad to see someone else agrees about Uprooted. 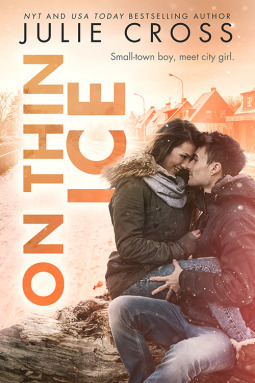 I’ve discovered there are a few Harmon books that I don’t really love like I have most of them so I would say if you have other title on her backlist you haven’t read yet, I would go with them first. Good to know! I still have a few others including The Bird And The Sword so I’ll start with those first. I had the same experience with Two Can Keep a Secret. I knew who it was, but was thrown off more than once. I’m glad Hot Shot Doc worked out okay for you. 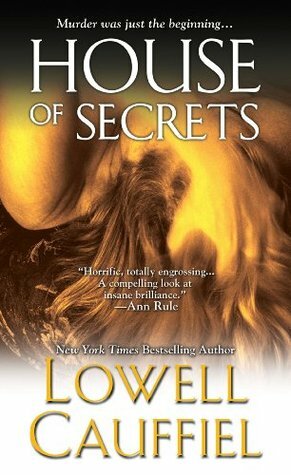 I have yet to read that Amy Harmon series. I need to catch up on some of her older stuff. And I’m curious to read your upcoming Julie Cross book review! Yeah, I didn’t think The Duet would be for you. You might like The Foxe & the Hound. I actually picked The Foxe & the Hound before I saw this comment. I’m glad to hear you think it would be a good one for me to try. 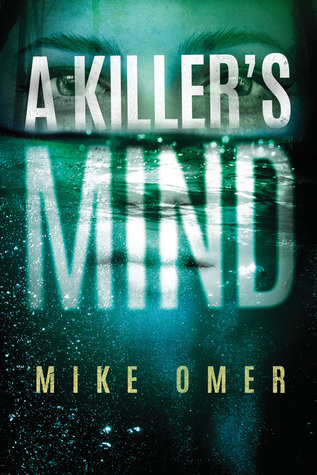 I’m not super far in, but I’m enjoying it so far. 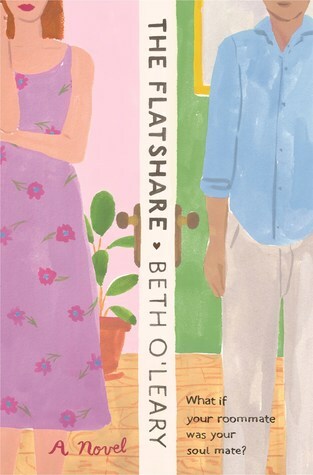 I just requested The Flatshare from Netgalley. It sounds cute! I hope you enjoy it as much as I did! It was really fun. 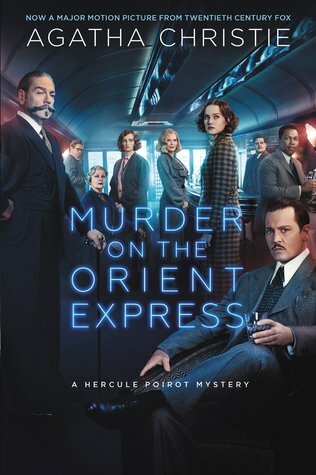 The Murder on the Orient Express movie that came out in 2017 is a gorgeous film–if you liked the book, I definitely recommend it! I actually watched it once I finished the book. Visually, it was beautiful, but I ended up not being a big fan of the actual movie. I thought it changed too many things (though now I don’t remember enough about it to give examples haha). 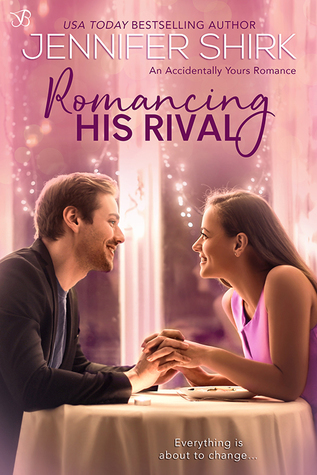 I definitely have added more Christie to my TBR! Looks like I’ll need to add her autobiography too! Great mini reviews! 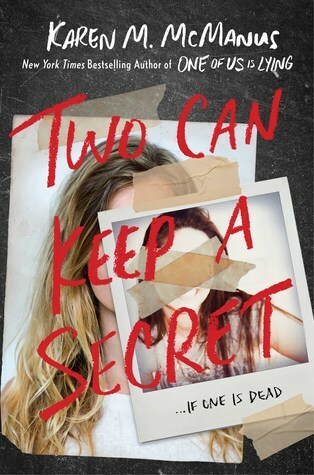 I loved Two Can Keep A Secret! I enjoyed it even more than her first book! 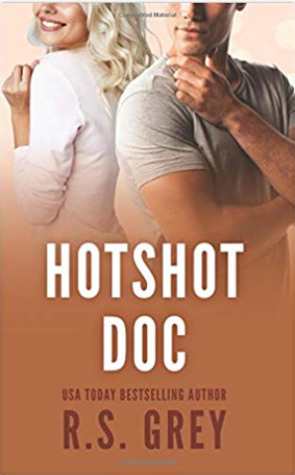 I haven’t read Hotshot Doc yet but i’m hoping to read it this month! Thanks! I hope you enjoy Hotshot Doc! It was cute. Happy February!